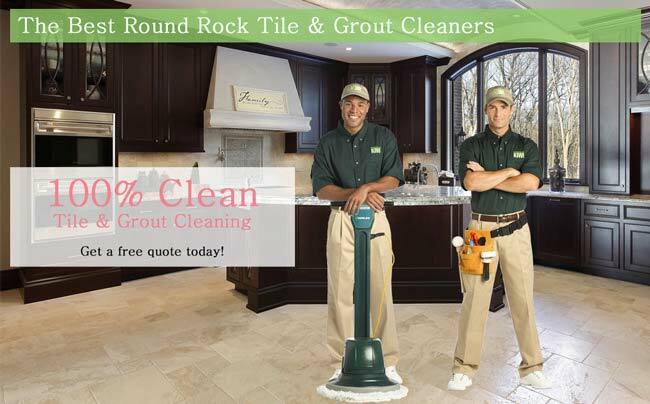 The Round Rock tile and grout cleaning teams are standing by to help provide you with the best tile and grout cleaning job that you have ever had. Were so confident in our skills as tile and grout cleaners that we go so far as to say that after our tile and grout cleaners are finished with your tile and grout, surfaces they will look newer than ever. Many homeowners have tile and grout surfaces in their kitchen and bathrooms. However, we’re happy to clean tile that is that other areas of your home as well, such as a screened-in porch. 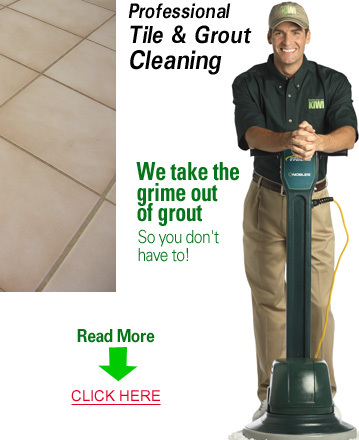 The Round Rock tile and grout cleaning team is standing by with the best chemicals possible that can remove all stains, no matter how deep they are the pores of your tile and grout. We can also to help to ensure that if you have a mold or mildew build-up in your bathroom tile and grout surfaces, that mold and mildew is wiped clean. Call KIWI Services today to have our Round Rock tile and grout cleaning team visit your home to provide either with a free estimate or a quick and effective tile and grout cleaning. You’ll be amazed by how effective our tile and grout cleaning professionals can be in the process of restoring tile and grout to its original clean condition.